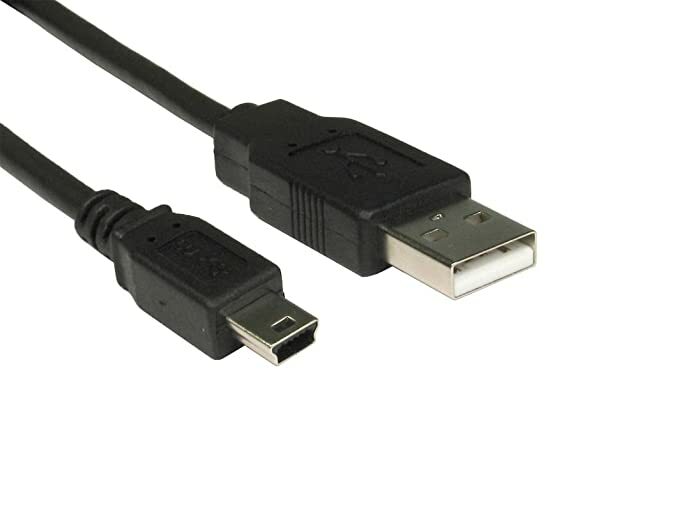 If your HDBaseT extenders no longer power via the provided power supply or PoE, it is possible to power AT-UHD-EX and AT-HDR-EX-20-2PS HDBaseT extenders via USB 5V at the Mini-USB port labelled "FW"
Note: When powering units via USB 5V, the minimum amperage is 500mA. Note: If your extenders power via USB 5V or with another similar power supply, but only the original power supply does not work, reach out to support@atlona.com and we will send you a new power supply. If any similar power supply fails to restore power to the unit or USB power is an unacceptable workaround, reach out to support@atlona.com to confirm you've gone through these steps and we will work with you to process a warranty return/repair/replacement.